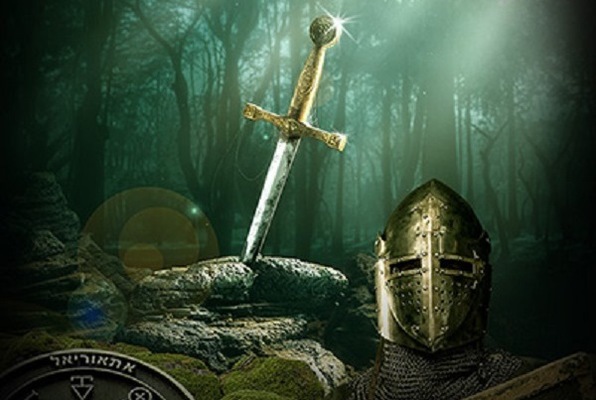 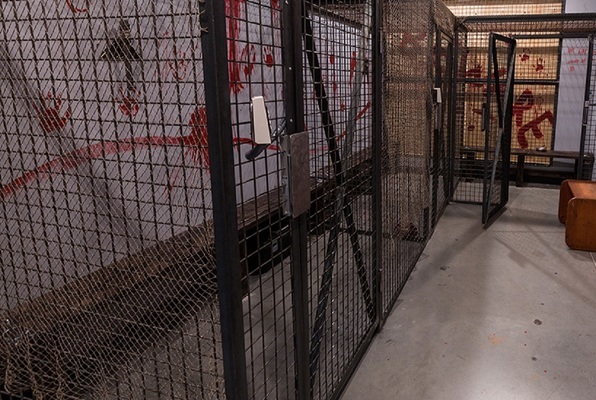 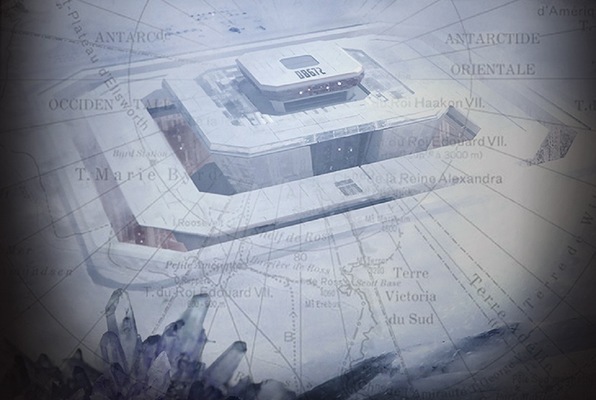 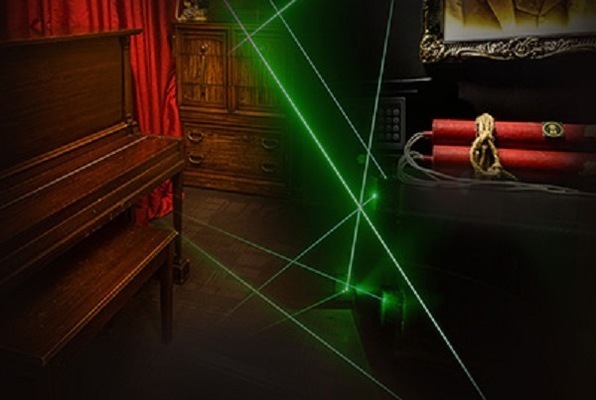 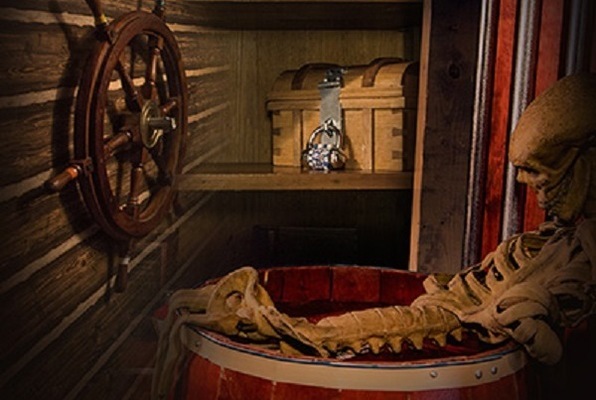 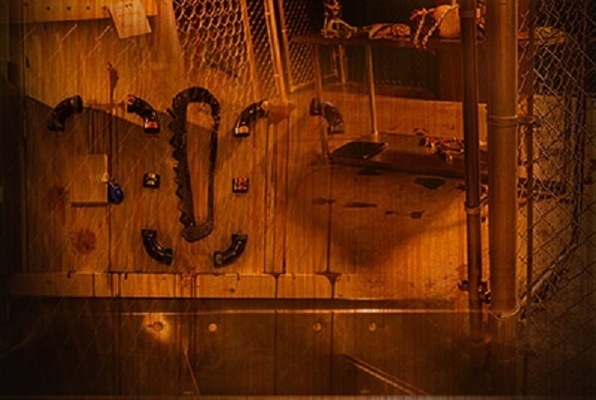 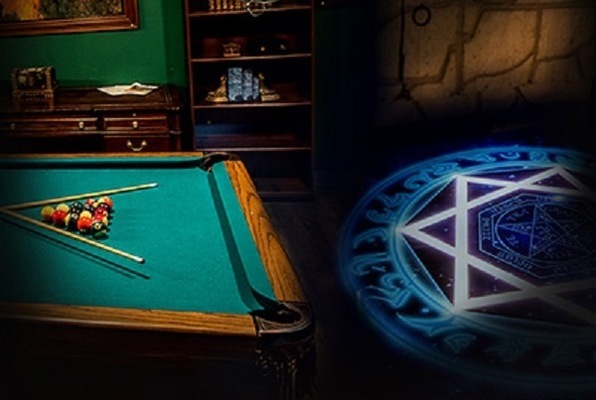 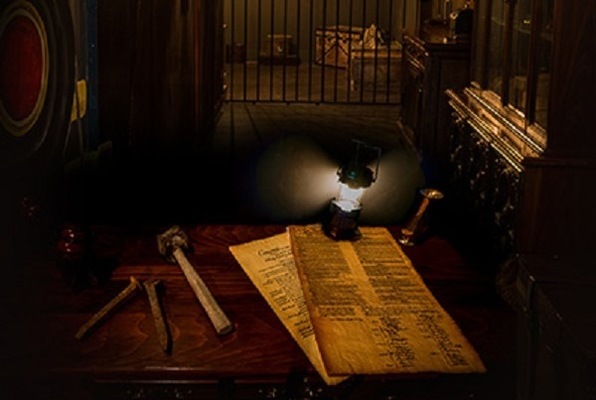 The Locked Room is an interactive escape room in Calgary AB for teams of 2-10 people. 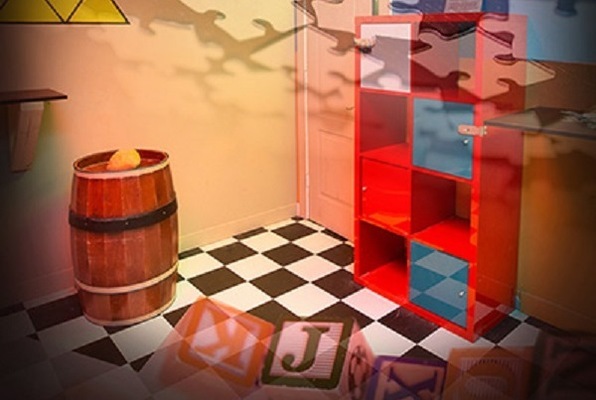 Work together to solve the puzzles in order to escape within the allotted time! 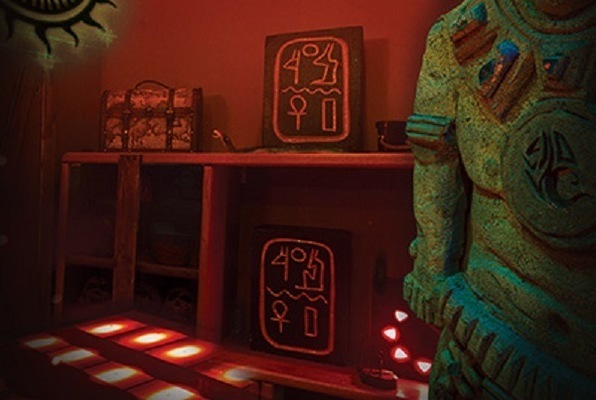 We now have 3 escape room locations in Calgary. 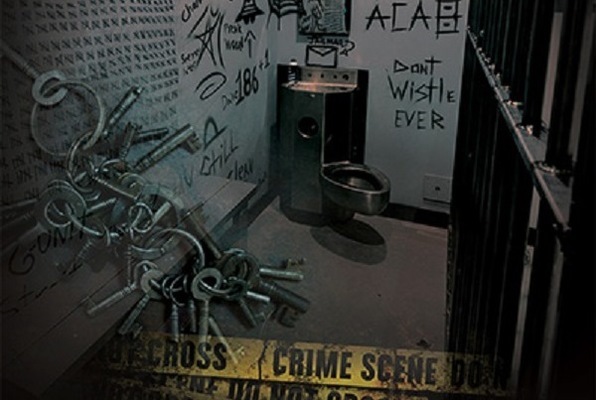 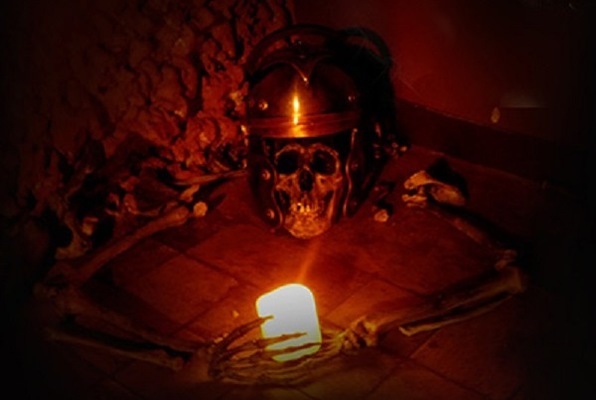 Last reviews of escape rooms by "The Locked Room"